What the Heck are Pasties? 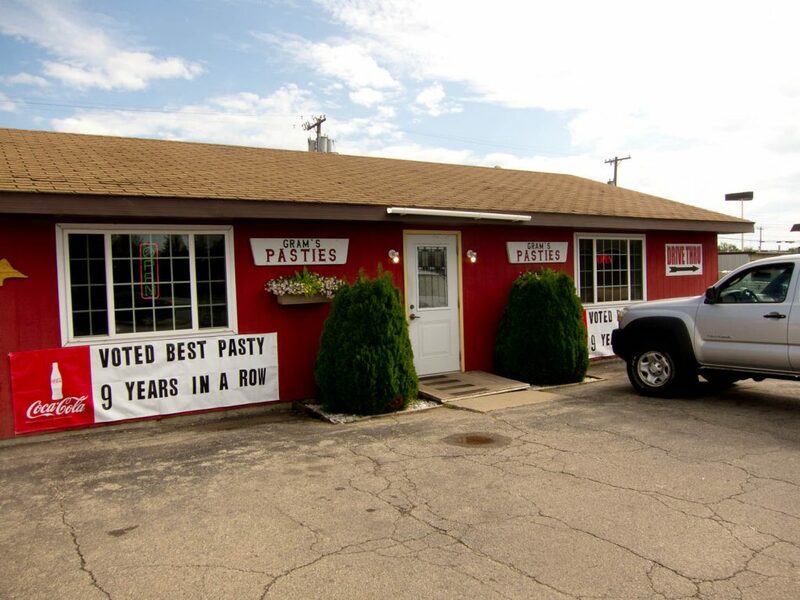 When you drive in Michigan’s Upper Peninsula, occasionally you will pass a place with “pasties” in the name. Unless, you’ve been to UP before, or you are from Michigan, Illinois, Wisconsin or Minnesota, you, most likely, have no idea what the pasty is. Pasty place in Escanaba, Michigan. 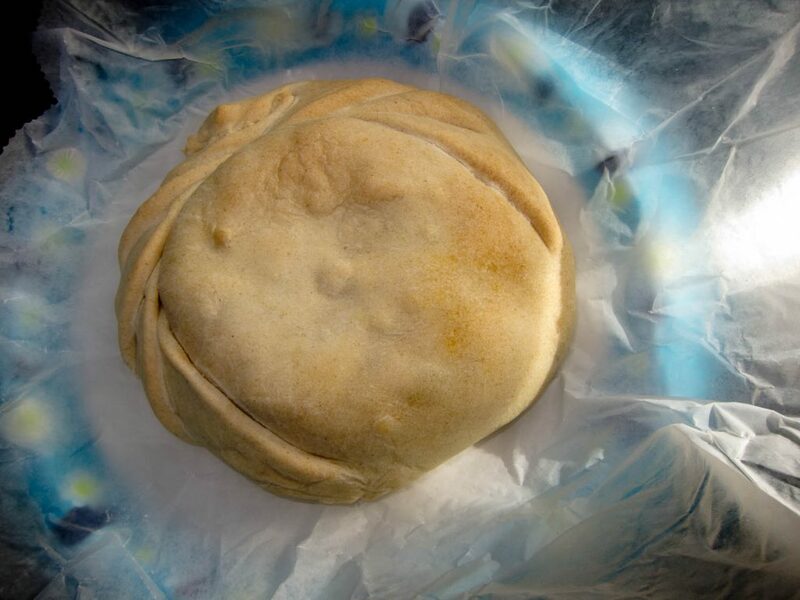 A traditional pasty is filled with ground meat, diced potatoes, rutabaga (yellow turnip), carrots, onion and seasonings. Yummy pasty bought at one of the UP’s pasties shop. 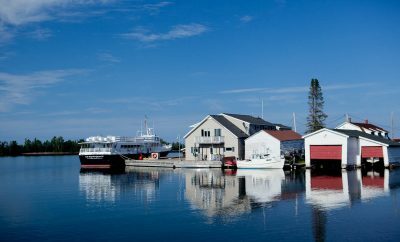 When Cornish miners migrated to Michigan’s Upper Peninsula in the 1800’s, they brought with them their favorite national dish – the pasty. The Finish miners that came next, adopted this hearty dish as their own, and the pasty was ingrained into the regional culture. The pasties were convenient and filling food to take down into the mines for lunch. Some legends claim that the miners heated them on their shovels positioned over a candle. Pasties have recently become a local UP dish popular with tourists. The pasty shops are all over the Upper Peninsula. 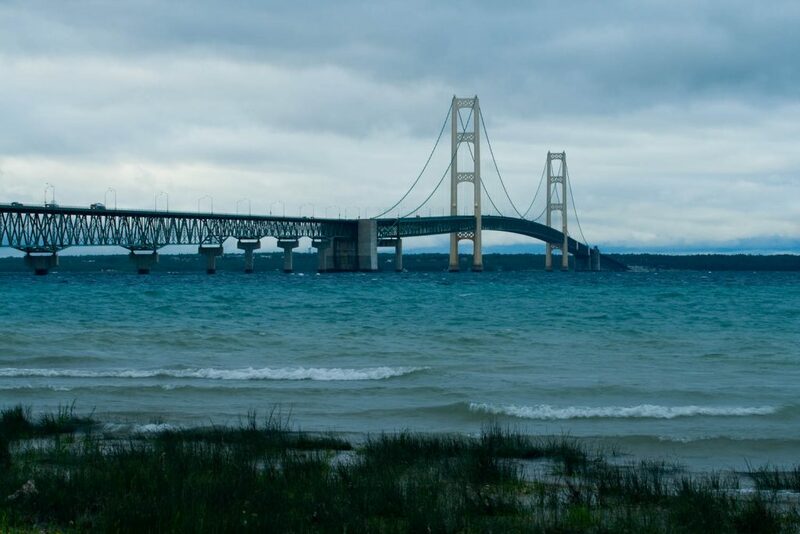 When you go north in Michigan Lower Peninsula, even before you cross the bridge, you can taste the pasty. 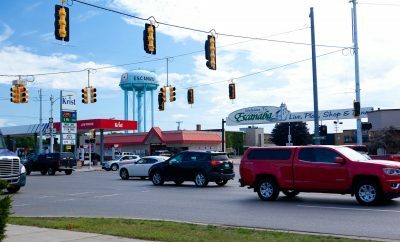 There is Mackinaw Pastie & Cookie Company with two location in Mackinaw City. 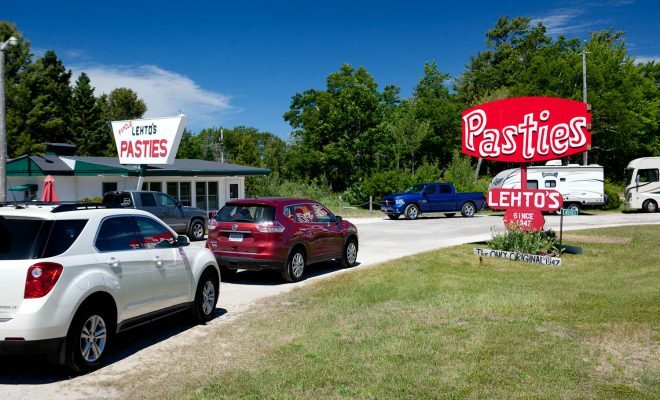 Then north of the bridge you have two more pasty places along I-75 – Lehto’s Pasties and Bessie’s Hoemmade Pasties. 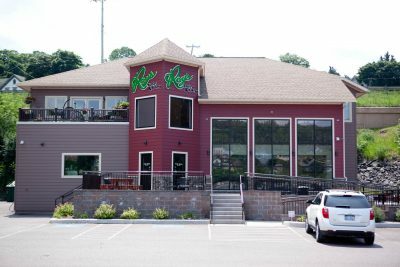 Also, there are three places along MI-2 – Taste of Upper Peninsula, Homemade Pasties and Suzy’s Pasties. 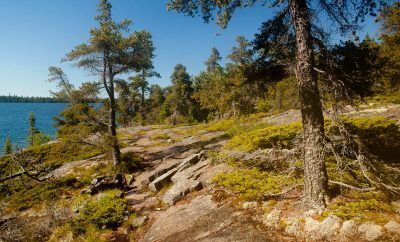 Then a little further west – Lehto’s Pasties. Generally, when traveling in the UP, you find them along the major roads, and in every bigger town. I have tried pasties all over Upper Peninsula. They were all great. I mean, this is not a gourmet food. However, when you travel and want to grab something to eat quickly, they are tasty and filling. Some places offer the basic, traditional pasties only. While others have some creative varieties. Pasties are my “fast food” when I travel in Upper Peninsula. Pasty shop with quite a variety of different kinds of pasties in Houghton, Michigan.